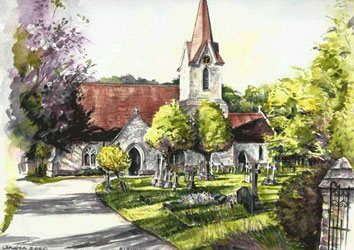 These watercolour paintings were commissioned as wedding presents. A truly unique gift for a special occasions. For bespoke commissions, price and time frame, and all other enquiries please use the contact us form.